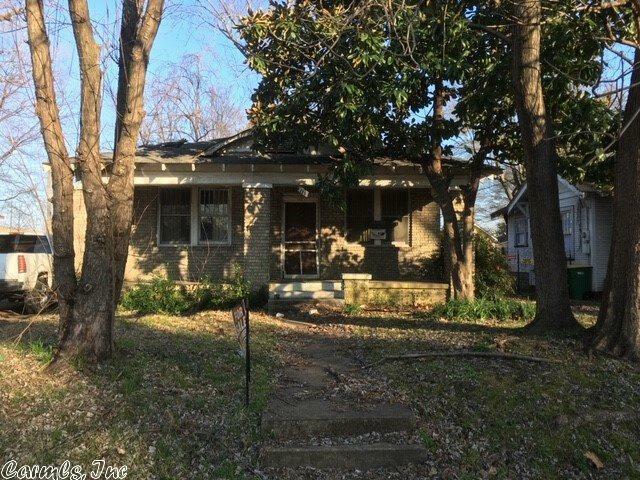 Come take a look at this charming, all-brick fixer upper located in the Argenta Historic District. Uniquely designed front facade. Separate dining room, kitchen, two bedrooms and one bath with claw foot tub. See agent remarks.